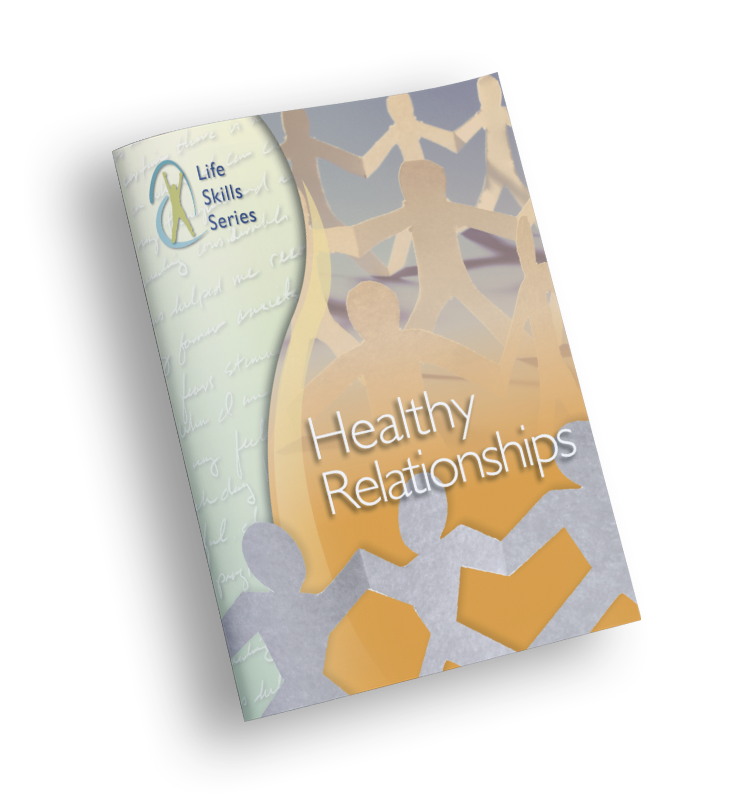 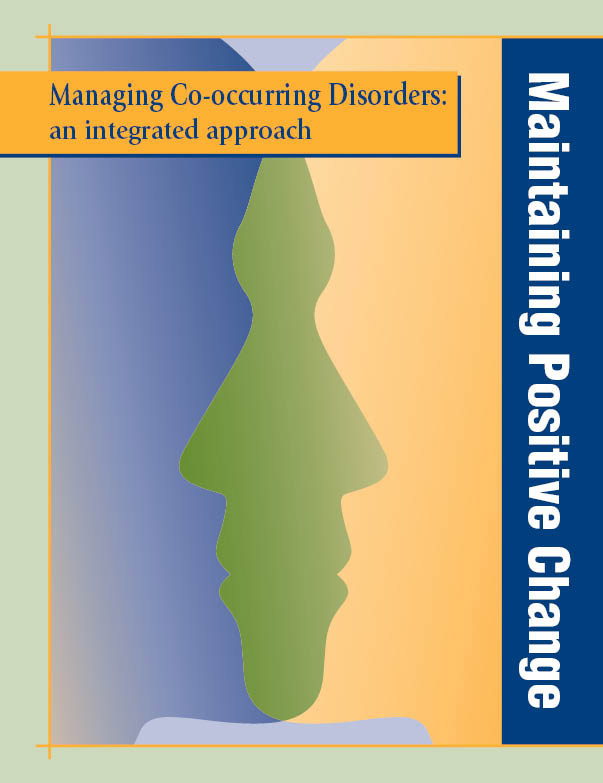 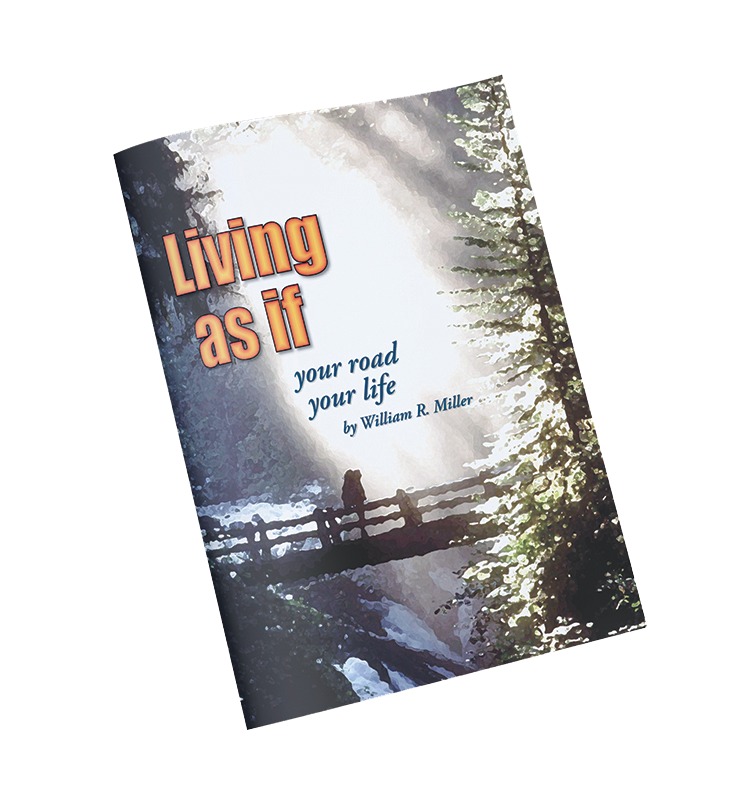 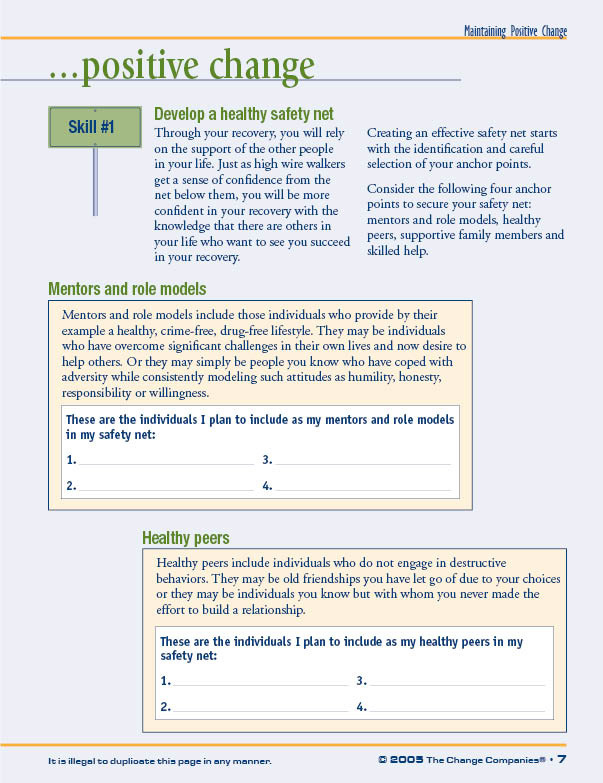 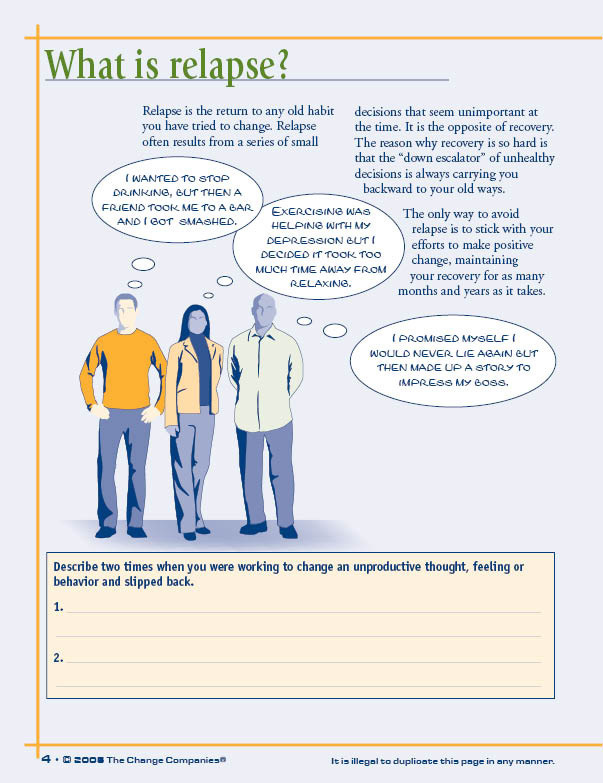 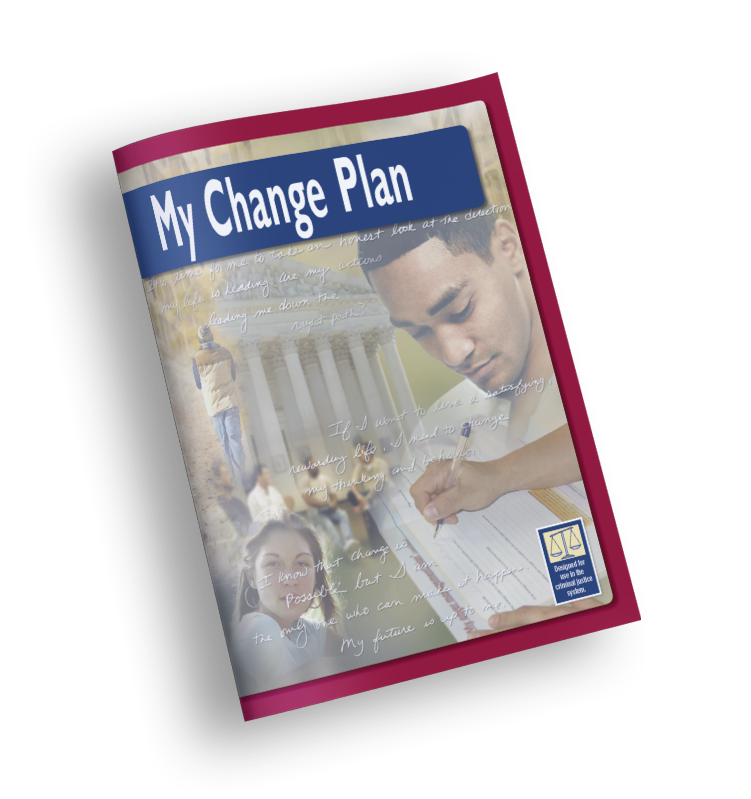 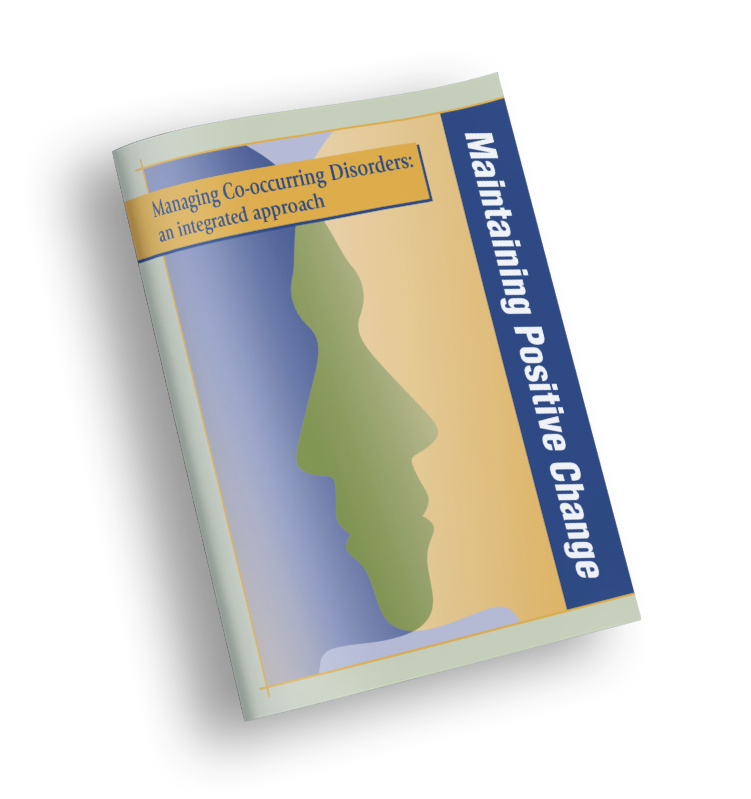 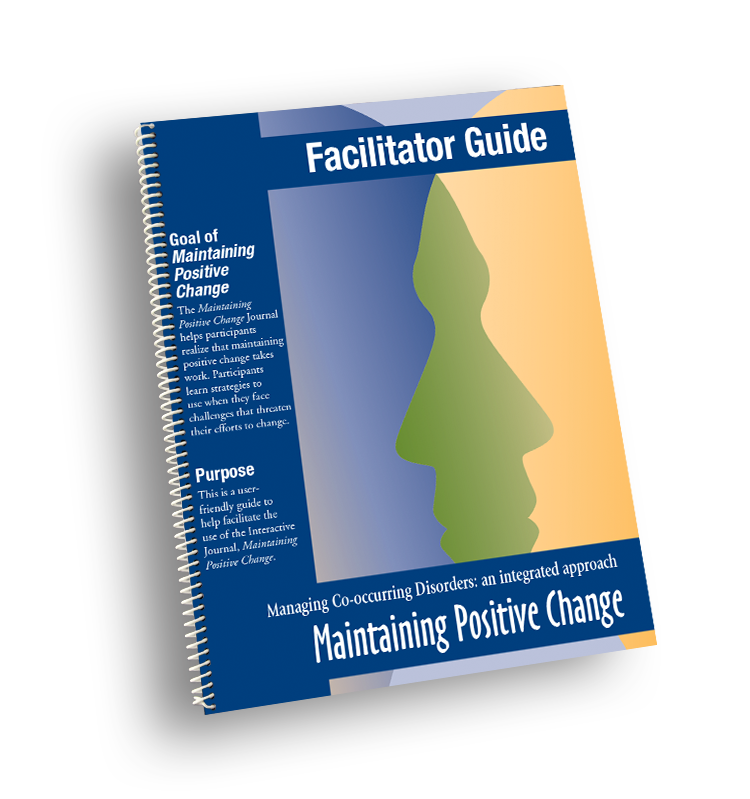 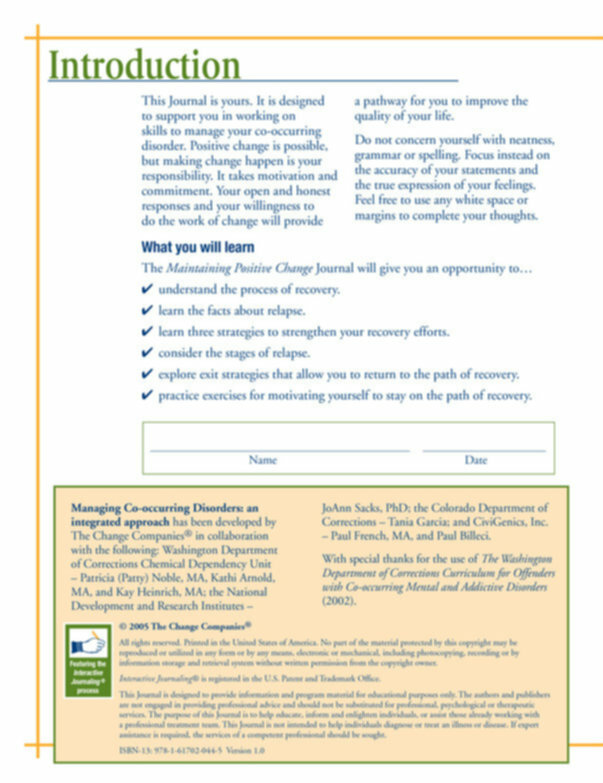 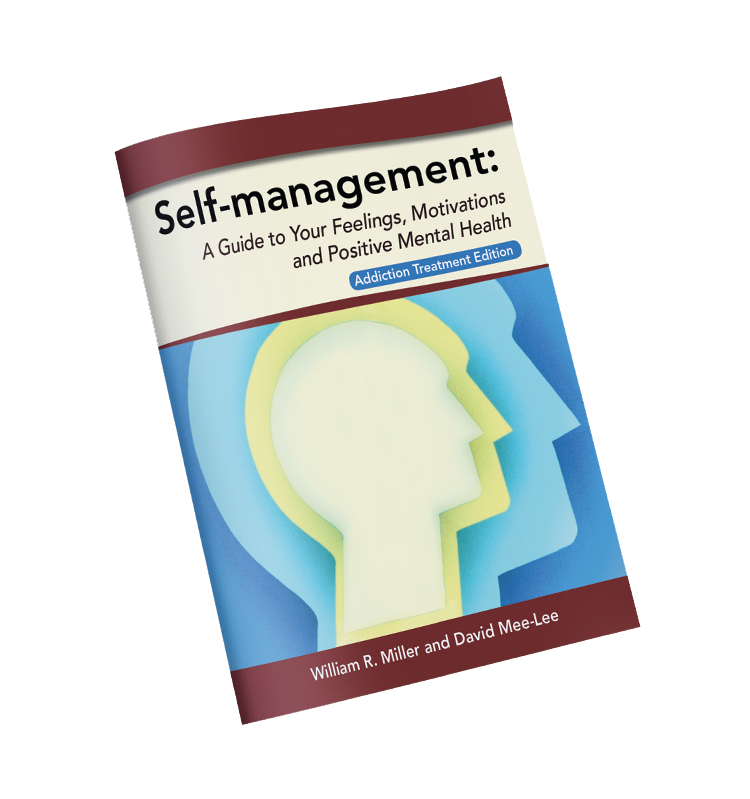 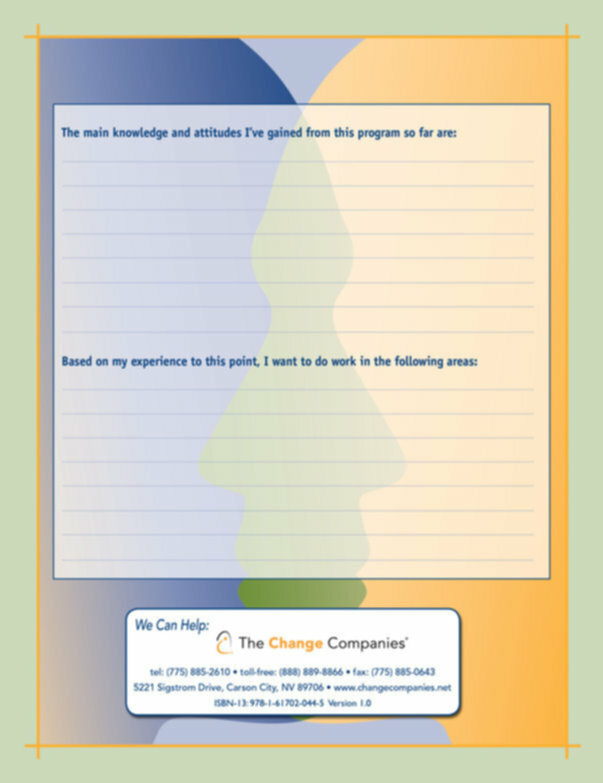 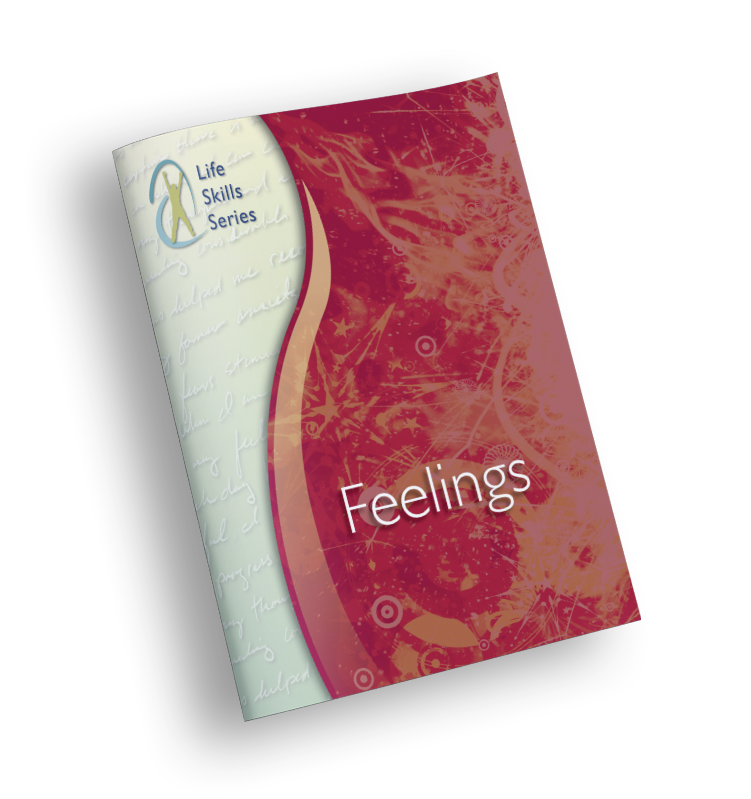 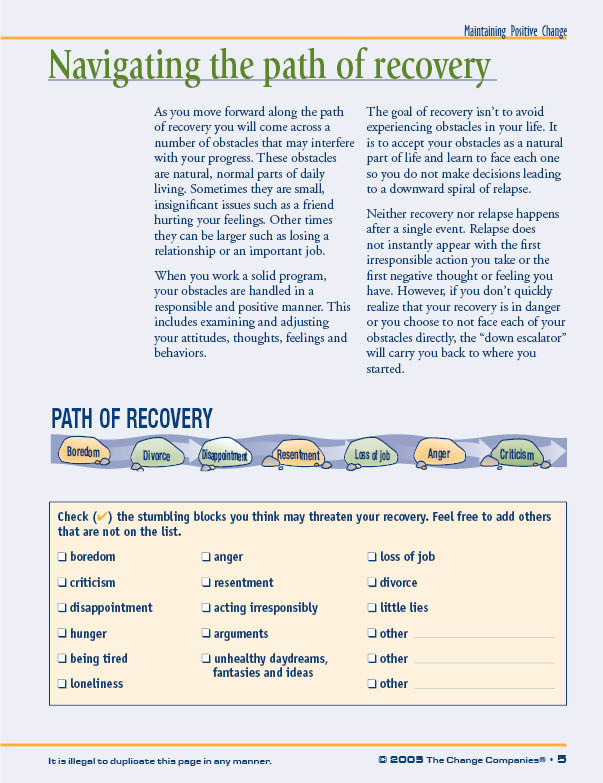 The Maintaining Positive Change Journal helps participants realize that sustaining positive change requires ongoing work. 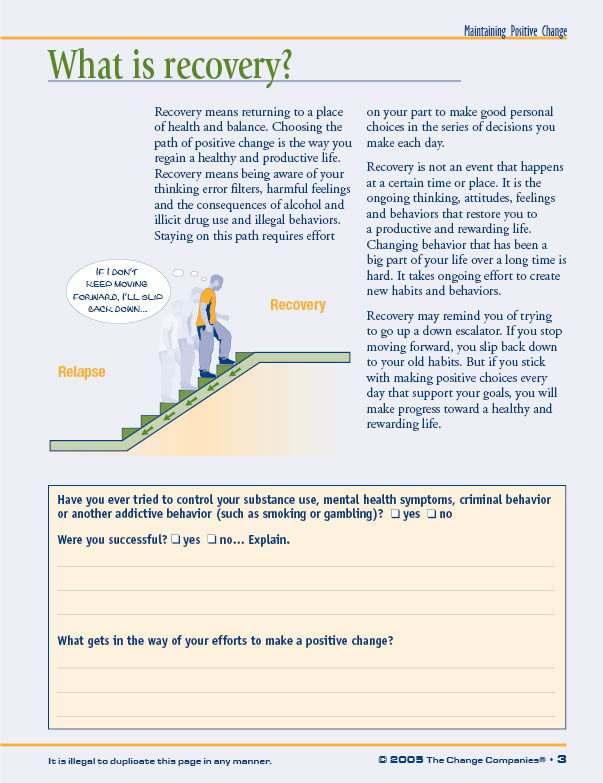 Participants learn strategies to use when they face challenges that threaten their efforts to change, including the facts about relapse and the stages of relapse. 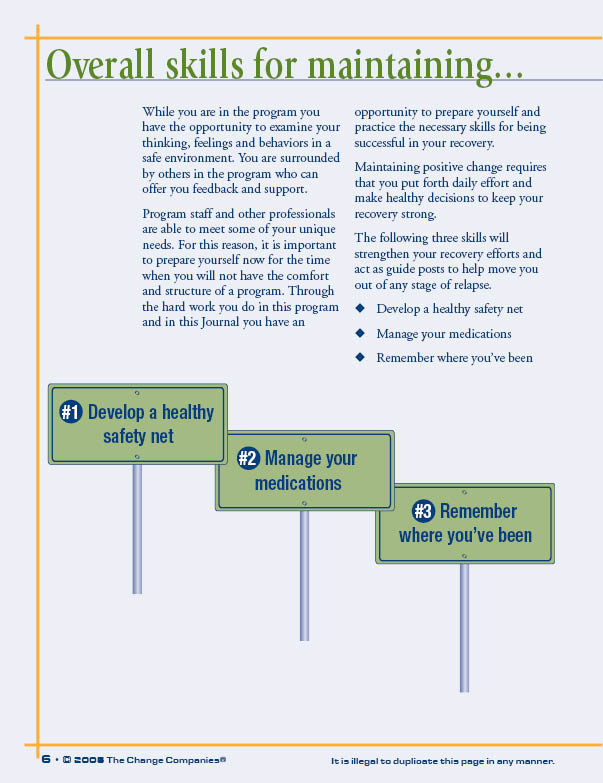 They then practice exercises for staying motivated in their efforts toward recovery.